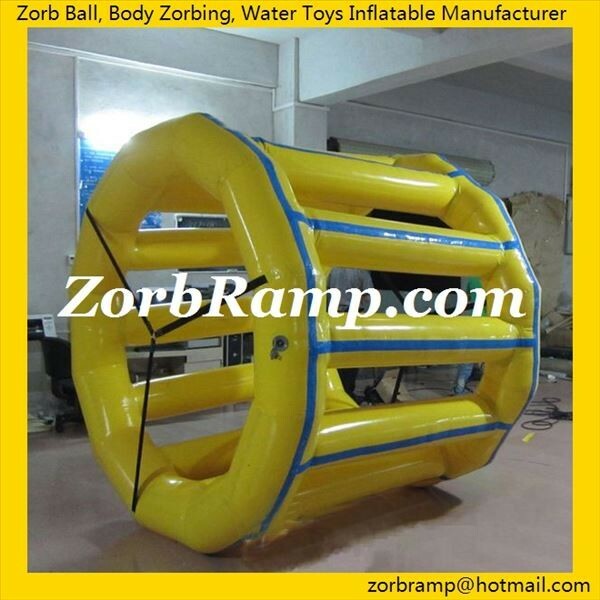 Inflatable Human Hamster Wheel, Inflatable Water Wheel, Inflatable Human Wheel﻿, is used in a modern and funny sport and recreation by fittingly both adults and children (kids). The Inflatable Water Roller Ball will be rolling over on the lake, beach or inflatable pool while the people are walking, running or climbing inside. How to Purchase Inflatable Human Hamster Wheel﻿﻿ ﻿﻿﻿with us?